The London Gazette has widely been referenced in discussing the history of Chateau Haut-Brion. This is due in part because the earliest known advertisement in Britain for the wine of Haut-Brion was published here in May 1705. This and other advertisements feature Haut-Brion as prize wines that were captured then condemned and sold by the Exchequer. The London Gazette maintains free online access to the archive making it an open source for contemporary historians. However, the London Gazette was not the only publication to feature these advertisements for they also appear in The Daily Courant , The Guardian, The Spectator, and The Tatler. It is possible that these publications have not yet been referenced for they are a part of the 17th-18th Century Burney Collection Newspapers which requires paid access. The Daily Courant was the first daily British newspaper, originally produced by Elizabeth Mallet. Richard Steele had a hand in publishing The Guardian, The Spectator, and The Tatler. It appears that these were all Whig publications. [2.5] Whether any advertisements appear in Tory publications remains to be investigated. Several of the Haut-Brion prize wine advertisements appear simultaneously in these publications. This suggests an effort by the government to reach a larger audience than commonly thought. A quick comparison also reveals that the London Gazette did not run the advertisements of Haut-Brion imported by private individuals during the period of interest. Additionally, there is at least one instance where Haut-Brion prize wine was not advertised in the London Gazette. A potential reason for this stems from the format of the publication. The early issues of the London Gazette feature two printed pages. The advertisements appear after the news on the second page. Thus the amount of news dictated the space leftover for the advertisements. This varied from as much as one and a half columns to half a column. This suggests that when advertisement space ran low the Haut-Brion prize wine was advertised in other publications. Charles Ludington writes that the Haut-Brion advertised between 1705-1707 represent wine sold at government-sponsored auctions. While the lots condemned by the Exchequer continued to be advertised throughout the years, other merchants began to sell Haut-Brion as well. In 1711, there was one parcel sold by a wine merchant at his house. Amongst his Hermitage and Burgundy in flasks was “Obrion Claret” at 3s. per bottle. Whether this merchant imported the wine himself or bottled it from casks taken from a prize ship is not specified. Messieurs Tourton and Guiguer imported “Margaux, Obrion, and other of the best growths” for sale by the candle on May 21, 1712. In 1716 Peter Rafa imported a parcel of “extraordinary good old Margaux, and Obrion French Claret” of the vintage 1714. 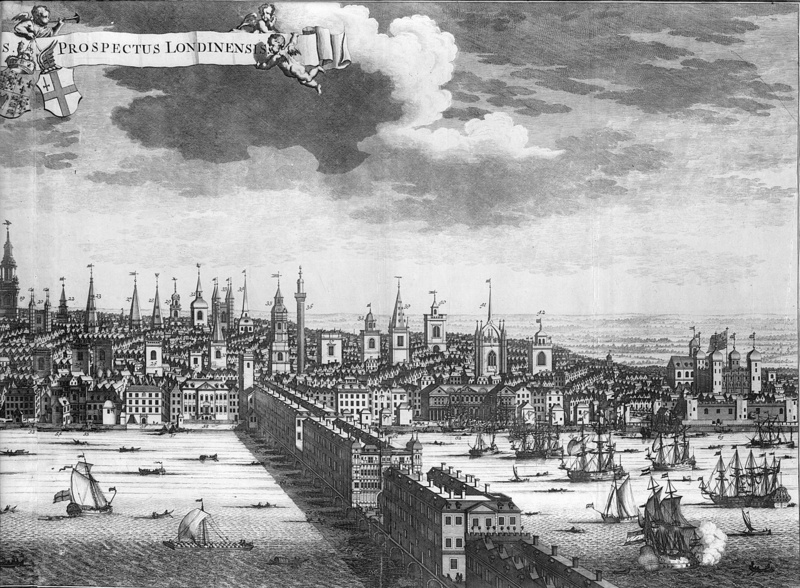 A Prospect of the City of London, 1724 (with key). PAH9880. National Maritime Museum, Greenwich, London. In such books as Asa Briggs’ Haut-Brion, Clive Coates’ Grand Vins, and Charles Ludington’s The Politics of Wine in Britain. [2.5] Harris, Michael. 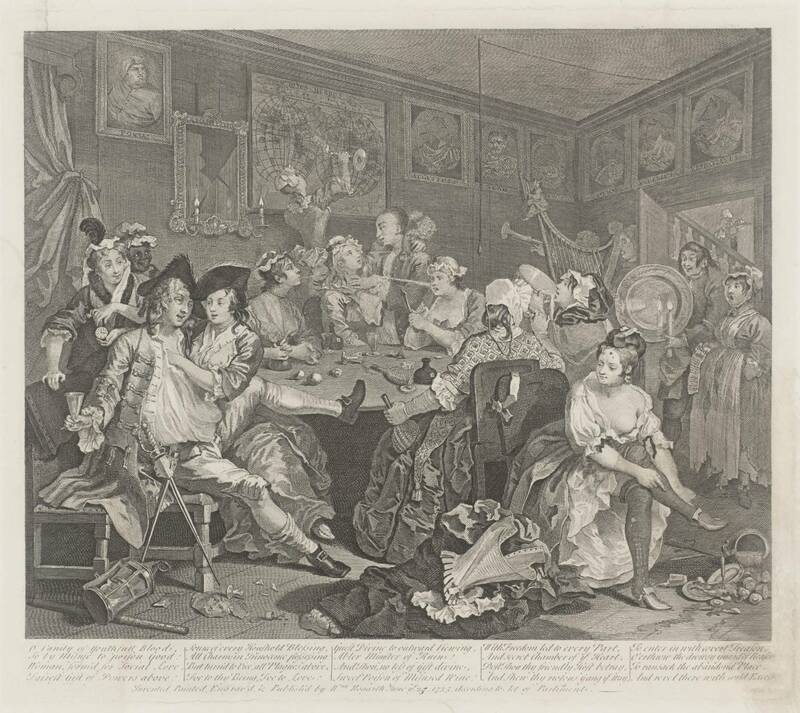 The Press in English Society from the Seventeenth to Nineteenth Centuries. 1986. Advertisement. (1710). The Lucubrations of Isaac Bickerstaff, Esq., (267) Retrieved from http://search.proquest.com/docview/6037275?accountid=14784 and Classified ads . Daily Courant (London, England), Saturday, December 23, 1710; Issue 2861. This parcel is not to be confused with the claret from the two prize ships captured by Captain Daniel Nastell of Gurnsey that appears in the London Gazette on December 30, 1710. We know they are separate parcels because they simultaneously appear in the Tatler on December 23, 1710. See: The London Gazette. Publication date:30 December 1710 Issue:4790Page:2 and Classified ads . Tatler (1709) (London, England), December 23, 1710 – December 26, 1710; Issue 268. 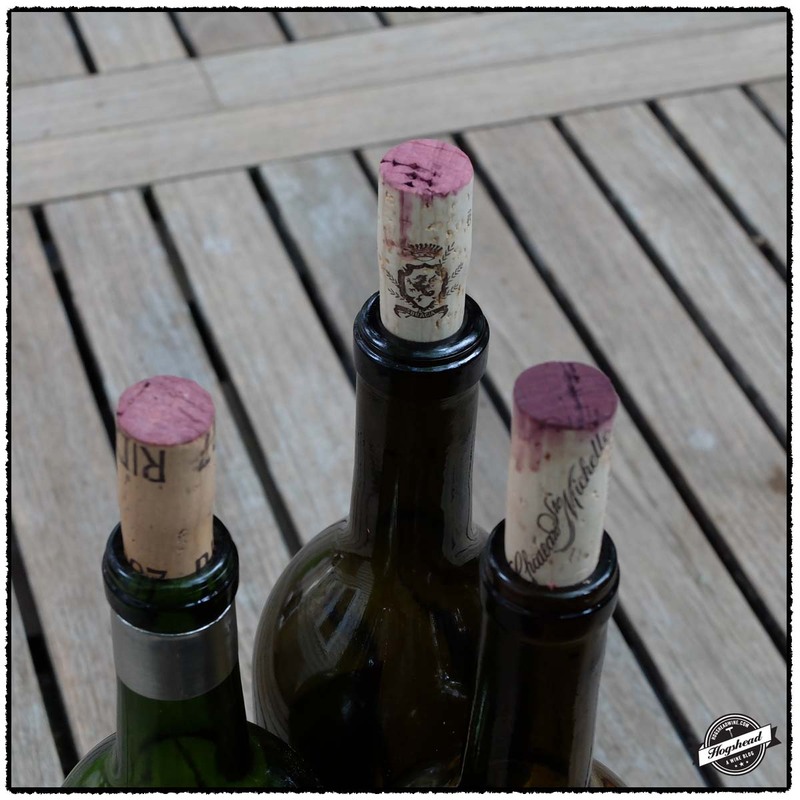 The pair of Lirac featured in this post represent good value for wines that will develop in the cellar. 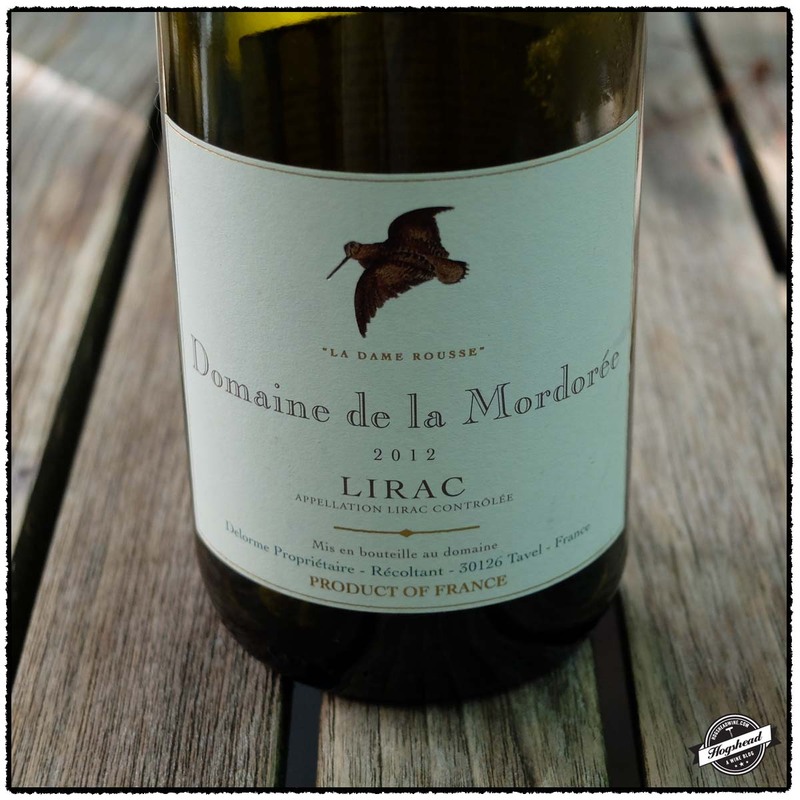 The 2012 Domaine de la Mordorée, La Dame Rousse, Lirac is clearly a young wine in need of age. Right now, the mineral flavors take on an extra dimension from the orange citrus and incensed wood notes. This will become the more complex of the two wines. 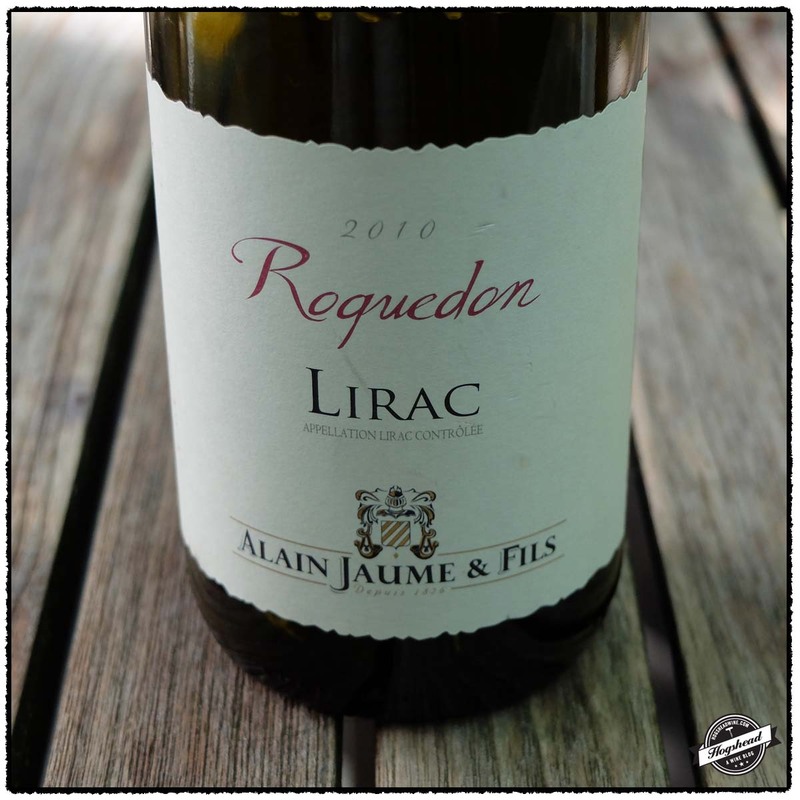 The 2010 Alain Jaume et Fils, Roquedon, Lirac proved to be the more powerful of the two. 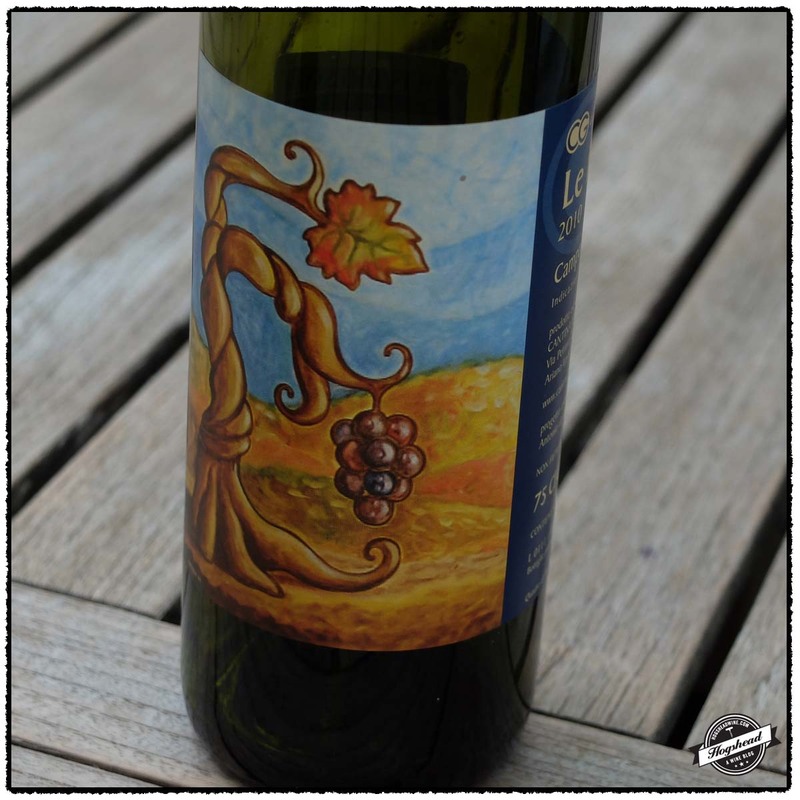 It is a fruitier wine that mixes attractive baking spices both on the nose and in the mouth. I would cellar this until the fall then drink is a daily wine for years to come. These wines were purchased at MacArthur Beverages. Imported by Kysela Pere et Fils. This wine is a blend of 50% Grenache and 50% Syrah sourced from 40 year old vines. Alcohol 14.5%. There were minerally black fruit flavors before a mixture of tart black and raspberry fruit. As the wine became redder it took on a little orange citrus, dried herbs, and more levity. The acidity was bound in. With air, notes of incensed wood and vermouth developed inside a moderate structure of very fine, dry, and spicy tannins. **(*) 2016-2024+. Imported by Kysela Pere et Fils. This wine is a blend of 60% Grenache, 20% Syrah, 10% Mourvedre, and 10% Carignan. It was aged for 15 month in oak casks. Alcohol 14.5%. The nose revealed aromas of mixed-fruit cobbler along with some attractive baking spices. The flavors began with black fruit that was dense and powerful. The wine was a little spicy and smoky before taking on ripe baking spices in the finish. The structure was evident as dry, wood tannins. **(*) 2014-2020. 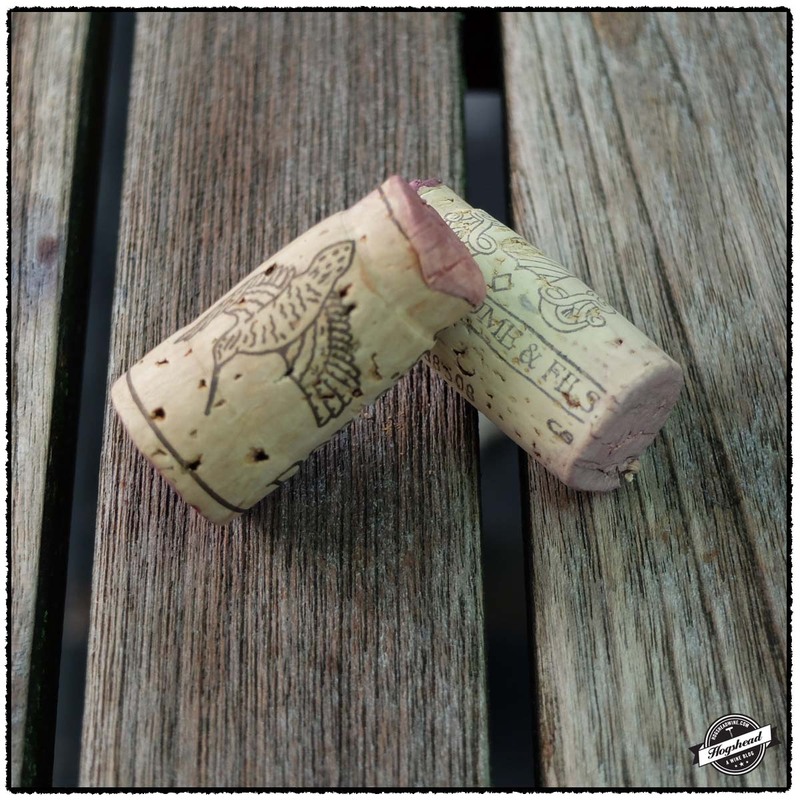 I continue to purchase the wines that are featured on this blog. 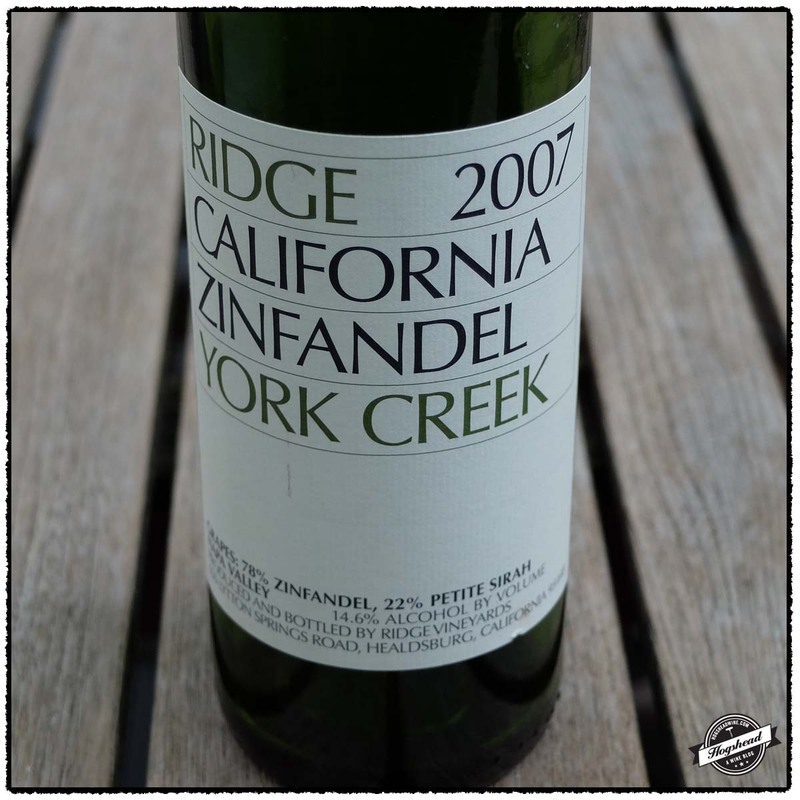 Hopefully this gives you a good sense of my interests one of which led me to pick up the 2007 Ridge, Zinfandel, York Creek. There is an uncanny ability for Ridge wines to develop and age but I feel this particular bottle drank at its peak. Indeed the back label reveals a development forecast to 2014-2016. The wine was a bit soft at first but once it firmed up the fruit, minerals, acidity, and structure were in pleasing balance. 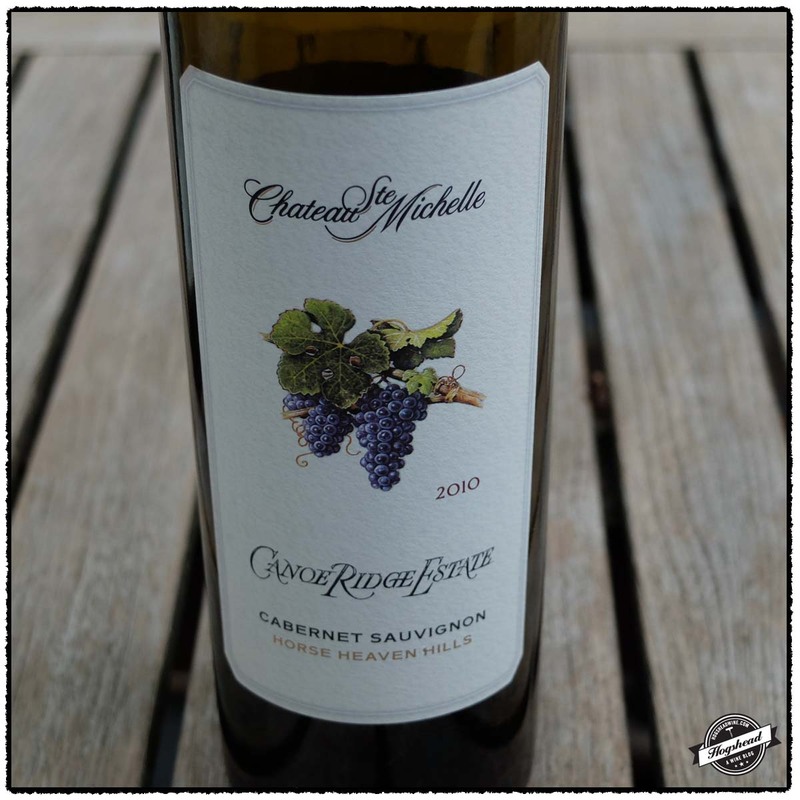 Andy has been recommending wines as of late including the 2010 Chateau Ste Michelle, Cabernet Sauvignon, Canoe Ridge Estate, Horse Heaven Hills. This bottle must sport the largest ratio of mouthful-of-flavor to price out there. 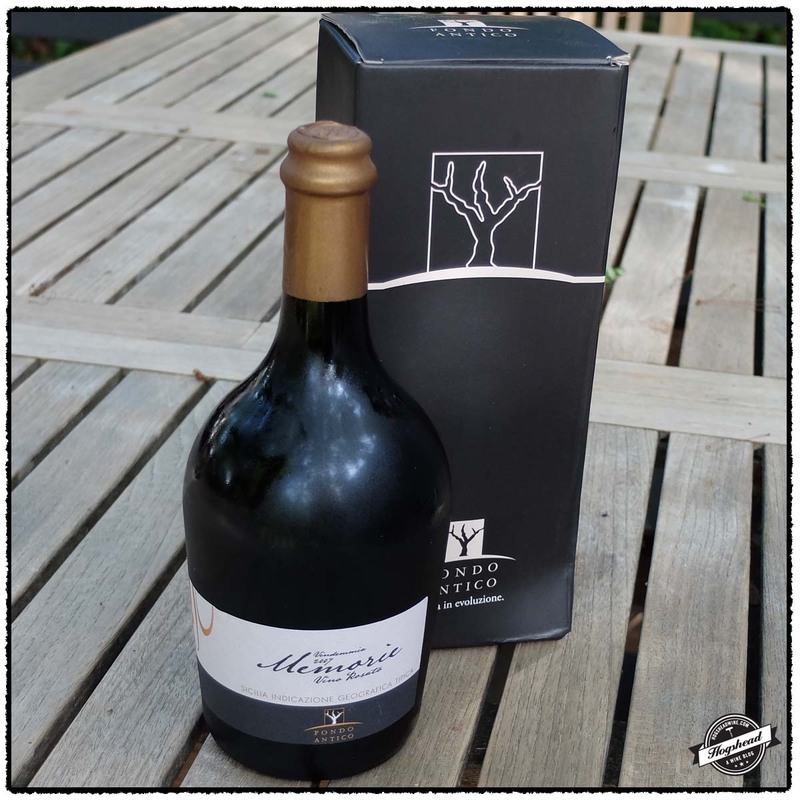 It is a seamless wine with dense, dark fruit matched by a chocolate vein. This will surely be a crowd pleaser, it was a bit too much for me though not fatiguing. Another recommendation from Andy is the 2011 Sbragia Family Vineyards, Zinfandel, Gino’s Vineyard, Dry Creek Valley. 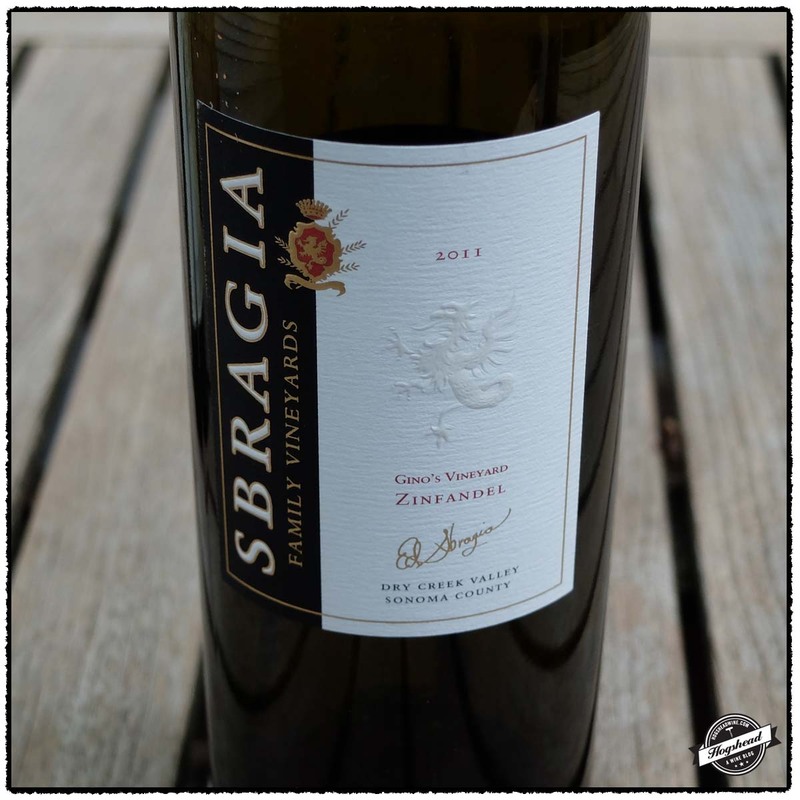 I had never heard of Sbragia before so if you have not then try this wine. It is more elegant but has complexity. I particularly liked the subtle orange and tobacco flavors. If you drink it now give it a few hours in the decanter otherwise try it at the end of the year. These wines were purchased at MacArthur Beverages. This wine is a blend of 78% Zinfandel and 22% Petite Sirah sourced from vines planted between the 1970s and 1990. It was fermented with indigenous yeast then aged for 12 months in new and used American oak barrels. Alcohol 14.6%. There were rather ripe aromas of macerated fruit. In the mouth there was a certain softness at first but the wine firmed up with air. There were minerally flavors of red and black fruit, appropriate acidity, and a supportive structure. The maturity came through with the cedar and wood-box infused finish. Drinking well right now. *** Now-2015. This wine is a blend of 95% Cabernet Sauvignon, 2% Merlot, 2% Syrah, and 1% Malbec which was fermented with both indigenous and inoculated yeasts in French oak barrels then aged sur lie for 10 months. Alcohol 14.5%. The nose revealed dense, ripe aromas of musky chocolate. Tasted over four nights the silky flavors of dense, dark fruit mixed with moderately ripe tannins and had no edges at all. This completely integrated wine was rich, smooth, and full of flavors including chocolate. The ample oak influence was matched by the fruit. *** Now-2016. This wine is a field blend of 85% Zinfandel, 10% Carignan, and 5% Petite Sirah sourced from 55 year old vines on the 5 acre Gino’s Vineyard. It was aged for 18 months in French oak barrels. Alcohol 14.4%. The lighter but complex nose made way to brighter red fruit in the mouth. The flavors were slightly tart but still ripe with strawberry notes and an orange hint. There was some tobacco as well as freshness from a little menthol. With air a lipstick component came out. *** 2014-2019. 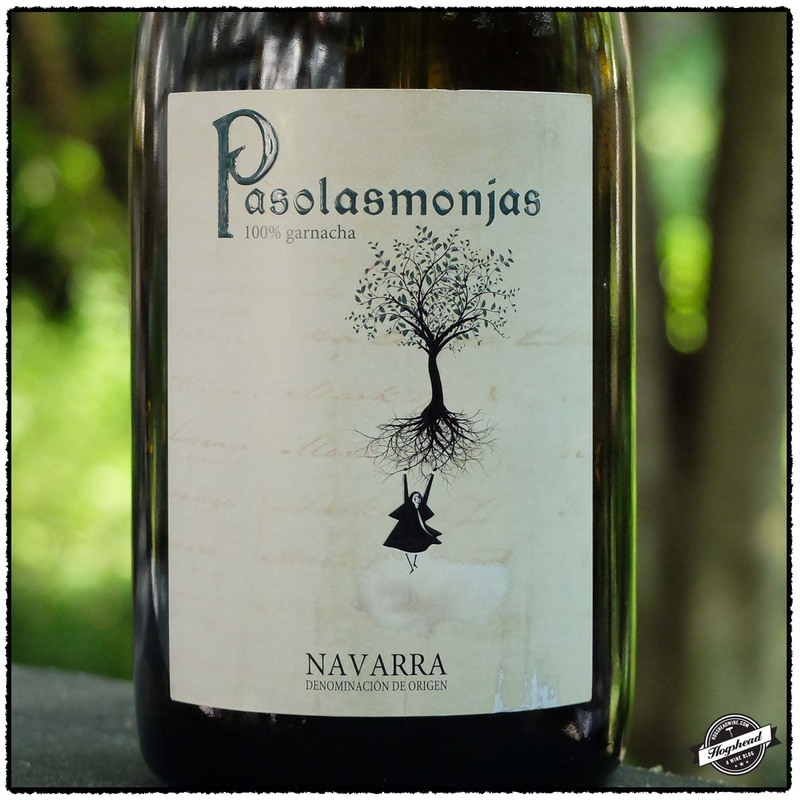 The unusual 2008 David Sampedro Gil, Pasolasmonjas, Navarra hit the shelves just several weeks ago. David Sampedro Gil aims to produce wines the way his grandfather did which translates to biodynamic farming and minimal intervention in winemaking. His efforts caught the attention of The Wine Spectator who listed him as one of six leading the way in the October 2012 issue. The particular wine featured in today’s post is produced using fruit from 60-70+ year old vines from a single mountainous vineyard. I have already opened several bottles and find that the dried herbs and generally dry nature of this wine are evocative of scrubby land. You should try this wine if you are at all curious. This wine was purchased at MacArthur Beverages. Imported by Bacchus Importers. This wine is 100% Garnacha aged 12-16 months in oak. Alcohol 13.5 %. The nose combines dried herbs and cherry aromas to provide vermouth like complexity. In the mouth were rather dry flavors and drying tannins on the gums. The dense flavors mixed with dried, green herbs, integrated acidity, and wood notes. The dry flavors and tannins coat the back of the mouth leaving an aftertaste evocative of vermouth. Rather unique. *** Now-2018. A recent selection of Italian wines has once again proved interesting. 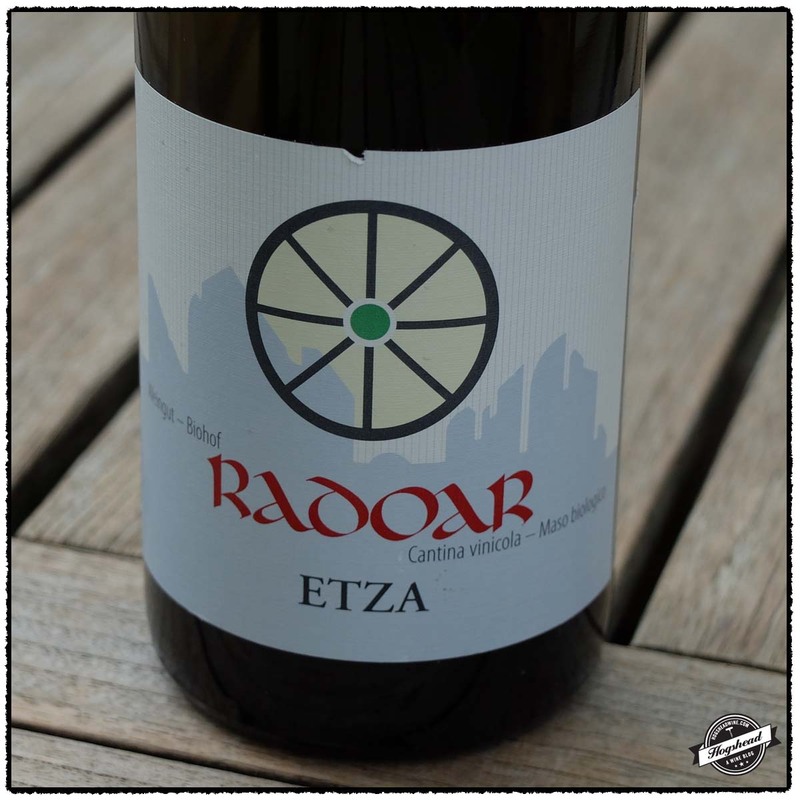 My favorite of the group is the 2012 Radoar, Etza, Vigneti delle Dolomiti Bianco. This wine was produced by Norbert Blasbichler on his farm in the Dolomite mountains. His family has been farming the land for centuries and currently tends cows, grows cereals, walnuts, apples, and of course grapevines. While there have been vines on the farm for two centuries it had only been since 1999 that the wines were bottled and sold. His white Etza is a lovely wine that changed with air. 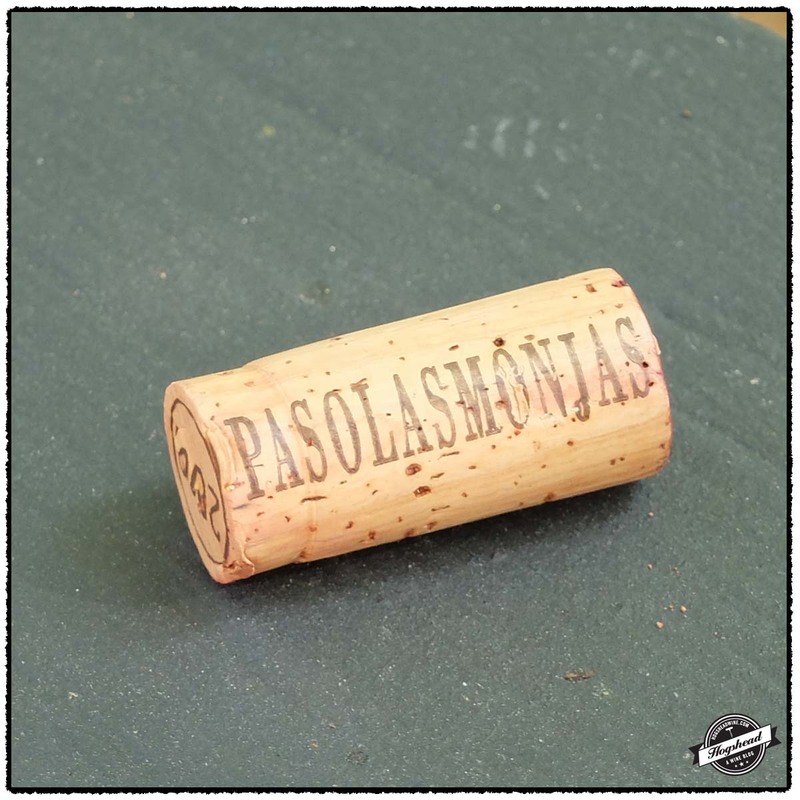 While it is full of white fruit and citrus flavors it is the ample component of stones that elevates the wine. Definitely worth checking out. I have had a few aged rosé wines both from forgotten bottles and robust regions like Bandol. However, the 2007 Fondo Antica, Vina Memorie Rosato, Sicily is certainly unique. The 2007 vintage is the current release for a wine fermented and raised in oak barrels! With its autumnal aromas and vintage perfume infused flavors this is more of a wine to contemplate one glass at a time. Reading about the 2010 Cantina Giardino, La fole, Campania Aglianico entices curiosity for each vintage is produced differently employing an array of oak and cherry barrels, stainless steel, fiberglass, and home-made amphoras. The wines are typically bottled as-is but sulphur is sometimes added. The nose was somewhat interesting with its strong funk that morphed into earthy aromas. But then there was that piercing natural-wine aroma, flavor, and powerful tannins that I just do not like nor understand. 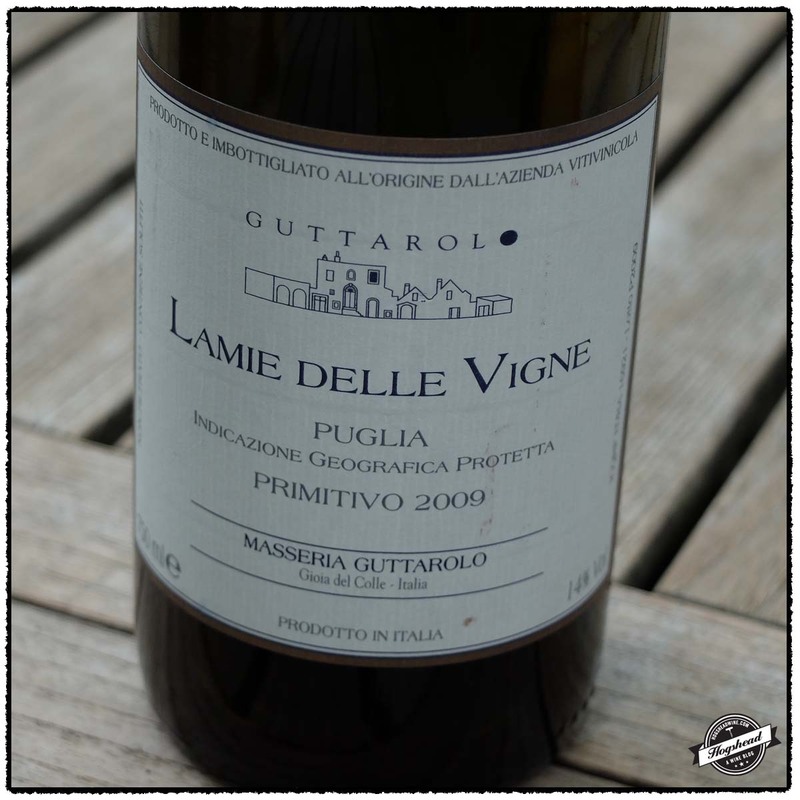 There was a sense of that naturalness in the 2009 Masseria Guttarol, Lamie Delle Vigne, Puglia. This wine was also bottled without sulphur and though the piercing natural aroma came through on the nose it sported finely scented spices and berries. The flavors in the mouth were good with a pleasing mineral note. This is certainly worth trying as an unique take on Primitivo. These wines were purchased at MacArthur Beverages. Imported by Louis/Dressner. This wine is 100% Muller-Thurgau which was fermented and aged in stainless steel. Alcohol 12.5%. The wine was initially round but with air white fruit and ample stone flavors came out. There was a puckering start followed by drying, citrus flavors, lovely stone notes, and citric pith and tannins on the gums. It became slightly floral with salivating acidity. Nice wine. *** Now-2016. Imported by. This wine is 100% Nero d’Avola which was fermented and aged in barrels. Alcohol 12.5%. The wine had a dried rose color. 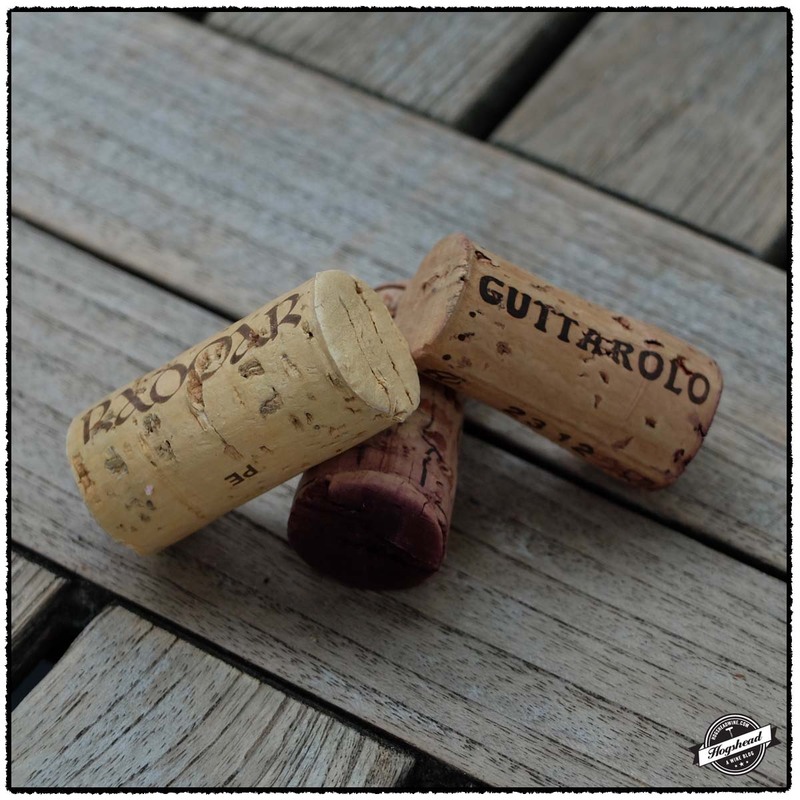 The aromas of Nero d’Avola mixed with autumnal notes and yeast. The wine smooth out with air to reveal tart flavors, vintage perfume notes, acidity, and almost fine, drying tannins. ** Now-2017. Imported by Louis/Dressner. Alcohol 12.5%. On the first evening the nose was overtly funky with some tobacco notes. On the second evening it revealed earthy aromas in a sea of piercing natural aromas. In the mouth were bitter fruit flavors that became black with drying spices. There were notes of new leather, red-black fruit, along with strong tannins and citric-pith that coated the gums. Not my style but perhaps better with a little age. * 2015-2018. Imported by Louis/Dressner/ This wine is 100% Primitivo sourced from 25+ year old vines on soils of limestone and clay. It was fermented with indigenous yeasts then aged for 20 months in stainless steel. It was bottled without sulphur. Alcohol 14%. The nose was more aromatic on the second night with natural wine aromas, finely scented spices, and tart berries. In the mouth were tarty, grapey red fruit flavors then blacker fruit as the acidity became more noticeable. The light flavors were tart on the tongue tip. The wine finished with mineral notes in the dry finish. **(*) 2015-2019. In the late 1830s Adam Lindsay of Washington, DC exhibited a grape cluster as detailed in my post Bomford, Lindsay, and Smith: The Early Vineyards of Washington, DC. The Columbian Horticultural Society wrote that it “contained such abundance of the finest grapes as would have puzzled Caleb, the son of Jephunneh, and Joshua, the son of Nun, to have borne off from the land of promise without detection.” At the time I did not understand what this and a few images I had seen referred too. In this post I featured two sets of images from different editions of the popular Speculum Humanae Salvationis. The first set features the man-sized grape cluster of Grappe de la Terre Promise. Given the illustrations, Adam Lindsay’s cluster must have been gigantic! While this image may be familiar to some of you that of Les Vignerons Homicides may be unfamiliar. 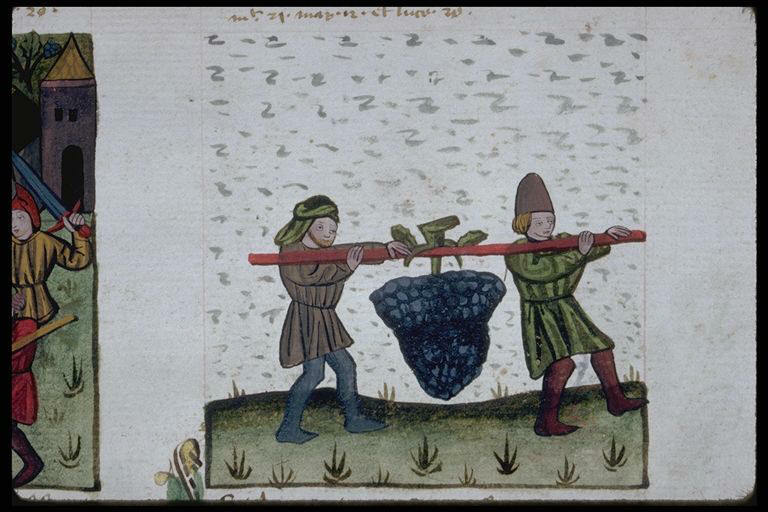 It is helpful that the French manuscripts preserve Vignerons whereas many English versions note Land Owners or Tenants. 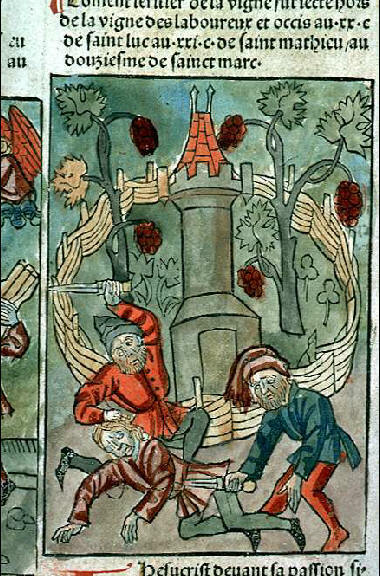 Homicidal winemakers and sommeliers left for dead….the early history of wine in France sounds deadly! La grappe de la Terre Promise apportée par les espions de Moïse. Speculum humanae salvationis. 1482. #Rés Inc 1043, f. 422v-423. Bibliotheque Muunicipale de Lyon. Grappe de la Terre Promise rapportée par les espions de Moïse. Speculum humanae salvationis. de Choquez, Jacques. 1462. 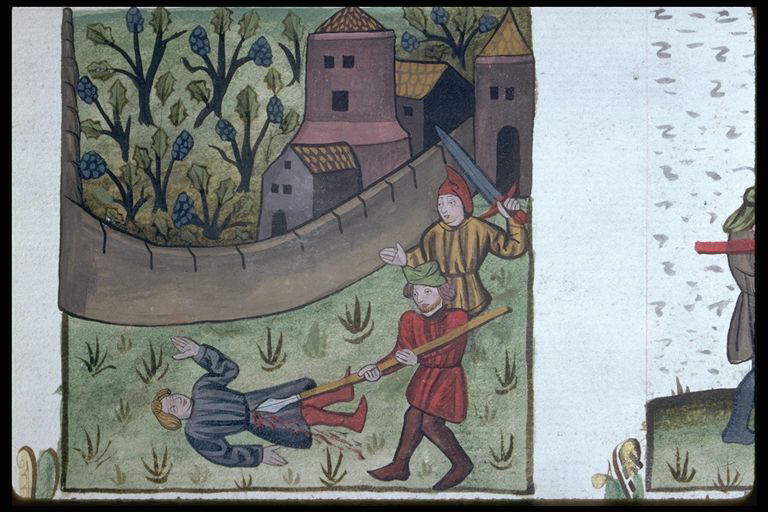 #Ms 245, f. 142. Bibliotheque Municipale de Lyon. Parabole des vignerons homicides. Speculum humanae salvationis. de Choquez, Jacques. 1462. #Ms 245, f. 142. Bibliotheque Municipale de Lyon. Hear another parable: There was a certain householder, which planted a vineyard, and hedged it round about, and digged a winepress in it, and built a tower, and let it out to husbandmen, and went into a far country: And when the time of the fruit drew near, he sent his servants to the husbandmen, that they might receive the fruits of it. And the husbandmen took his servants, and beat one, and killed another, and stoned another. Again, he sent other servants more than the first: and they did unto them likewise. Parabole des vignerons homicides. Speculum humanae salvationis. 1482. #Rés Inc 1043, f. 421v-422. Bibliotheque Municipale de Lyon. Statistics are fun particularly when Russia, Algeria, Turkey, and Serbia are detailed as producing more wine that the United States. 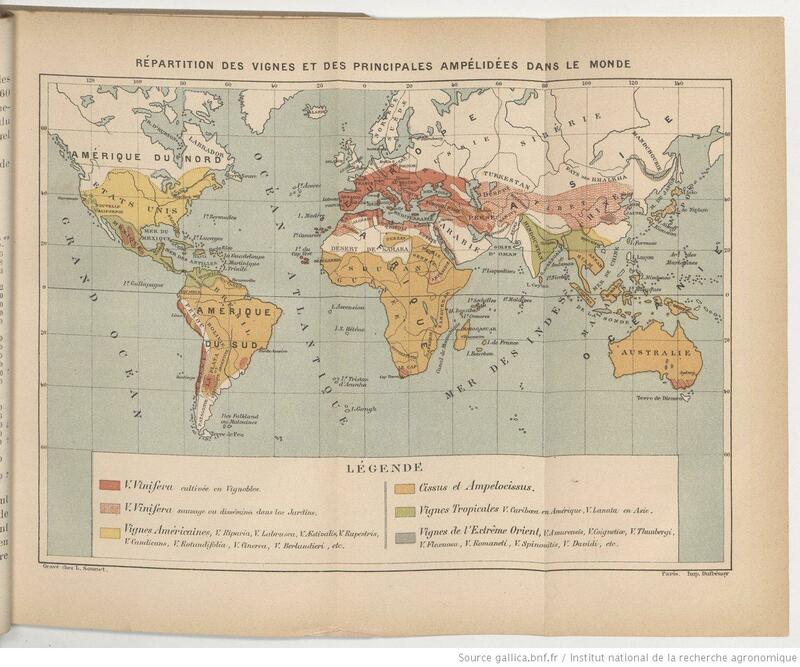 However, it is the accompanying map that I find fascinating. For Vitis Vinifera the legend differentiates between vines cultivated in vineyards and that which grows wild or is propagated in gardens. The later of which is a subject worthy of exploration. 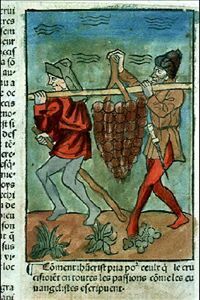 The inclusion of Cissus, Vignes Tropicales, and Vignes de l’Extreme Orient demonstrates how exotic the history of wine is.